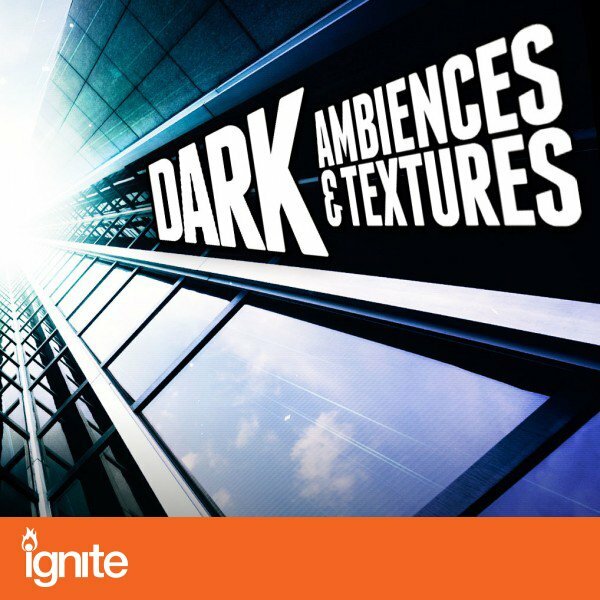 Darkness is creeping upon us so step into the shadows and embrace the ethereal with “Dark Ambiences & Textures”, the suspenseful new sound pack from Prime Loops! This intricate archive of unnerving sonic atmospheres offers everything you need to add a little anxiety to your professional film scores, downright bass productions and a whole lot more! Brimming with tension, this sample pack draws upon the menacing white noise of ‘The Ring’, the eerie sounds of ‘The Exorcist’ and Charlie Clouser’s frightening score for ‘Saw’. Spread across 5 folders, a dense array of mysterious sounds await your ears such as swirling soundscapes, sinister drones, distorted rhythms and fragmented synth progressions. 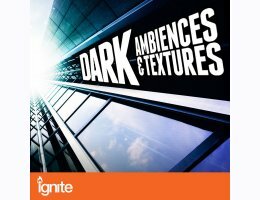 At over 550MB, “Dark Ambiences & Textures” offers you oceans full of dark, cinematic inspiration! Set spines tingling with this gripping selection of unfurling crescendos, noisy circuit glitches, haunting textures and much more! Whether you need to add some creep and crawl to your film soundtrack, or a darker edge is required for your Dubstep and Drum & Bass tracks, this enigmatic sample pack guarantees to set pulses racing!